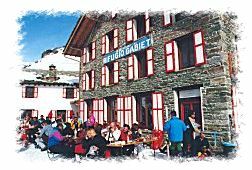 Refuge Gabiet welcomes its guests into a simple and cosy atmosphere, characterised by typically Walser furniture. 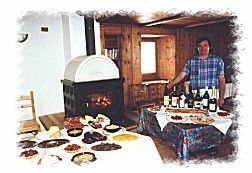 It has a dining room, a bar and a living room which is heated by a fireplace and equipped with a small alpine library. 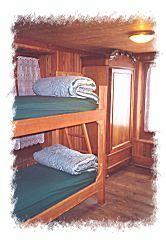 The two- and four-bedded rooms are located on two floors and equipped with bunk beds, orthopedic mattresses and eiderdowns. All rooms have central heating. The refuge has recently been equipped with new showers and WCs that are situated on the floor. 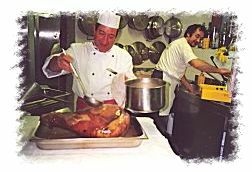 The new and modern cuisine offers regional specialities and wines from Aosta-Valley. On sunny days our guests can relax on a wide terrace.